THE BEST EXPERIENCE IN THE AUSTRIAN ALPS. in the near surroundings… Enjoy!!! Looking for great adventure holidays? 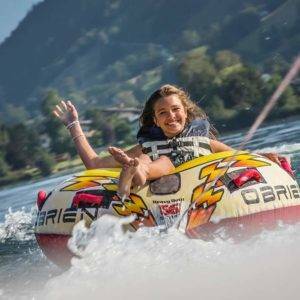 Quality Adventure Holidays and a great Service! Siegi Tours is offering you individual adventure packages and high-quality service. We can advise you to find the right outdoor adventures in the Salzburger Land. Your adventure holiday expert in Salzburg / Austria. 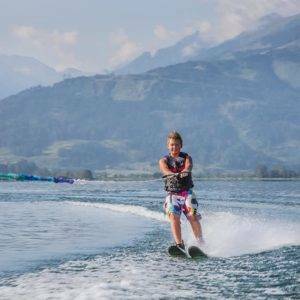 We specialise in individual and group adventure holidays in Austria. Our base camp is the beautiful valley of Pongau. We can help organise your next adventure holiday to Salzburg – whether you are visiting in the winter or in the summer. Feel free to browse our homepage for ideas and inspiration. You choose! Let us know your requests and we will put together an individual adventure holiday package. Unique holidays with Siegi Tours?